In today’s review, we are looking into WyzeCam which is one of the cheapest security cameras available at the moment on the market. Can this ($25 when reviewed) camera really beat the more expensive security cameras with its minimalistic design a 1080p FULL HD camera and motion sensor? Well, let’s find out. 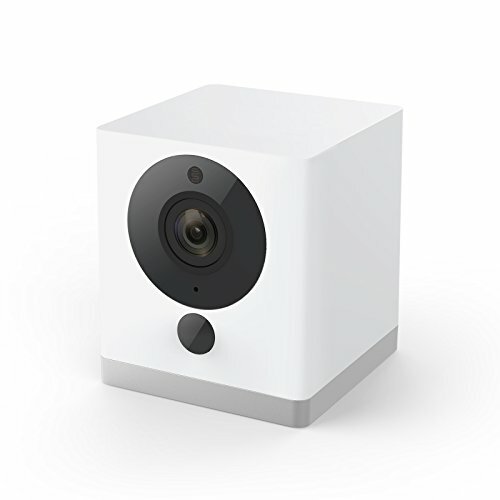 The design of the Wyze Cam is simply beautiful. Its simplistic with the camera, light sensor, motion sensor and the microphone on the front, a stand, MicroSD slot, reset button on the bottom and on the back a USB Output, power input, and the status light. The bottom stand has a nice grip so you can easily attach it to almost anything. Just be sure you put it in a way that it’s facing whatever you want to record because the stand it has doesn’t have that much grip vertically. 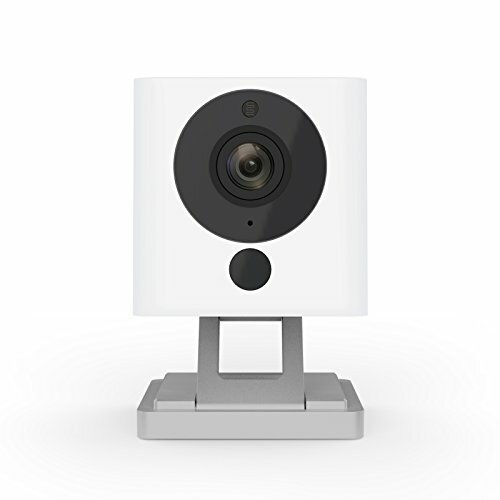 Stand also has a magnet so you can easily attach it to anything that is made of metal, though we do recommend using the sticky pad that comes with the Wyze Cam to ensure it sticks. The camera is a 1080p FULL HD so you get pretty decent image compared to some of the more expensive cameras, which is nice. It has an 8x Digital Zoom so it helps you to see objects and people further away though as always it does get a bit more blurry when you max it out. Another handy feature the Wyze Cam has is its night vision mode that allows you to see pretty well even in a dark room. This helps you capture any unwanted visitors or just to keep a better eye on your pets. The motion sensor can be used to activate the camera if any movement is noticed, but for us, it was kind of a mixed feeling. Sometimes it worked perfectly and sometimes it didn’t capture the movement. This could be a software issue so we wouldn’t worry about it too much. Now we must mention that this device does not have a battery, so you must have a power source to use it. Thankfully the Wyze Cam comes with a fairly long USB cable and an AC/DC adapter to help you place if comfortably to almost anywhere. A nice little feature the Wyze Labs has added to their Wyze Cam is that it actually works with Alexa. This means you can easily say something like “Alexa, show me the Living Room.” and any Alexa device you have, for example, Amazon Echo Show, can connect to it and show you what it sees. 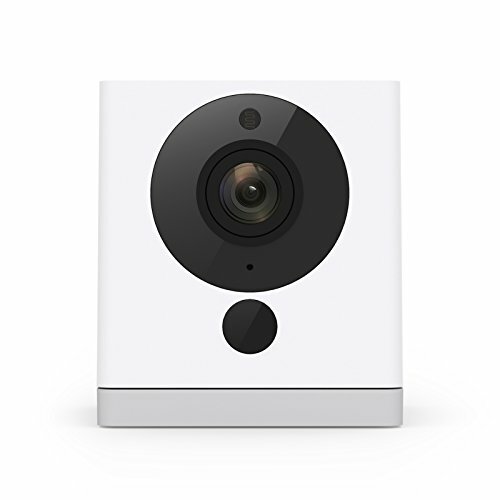 Using the Wyze Cam is extremely simple thanks to their phone app they have. Here’s how you start using it in four (4) steps. Connect the camera to a power outlet and wait for 20 seconds until the yellow status light flashes. Press the reset button for 3 seconds until you hear voice prompt. Follow the Wyze app to finish the setup. It really requires nothing else. It’s fast, simple and most importantly it works as intended. 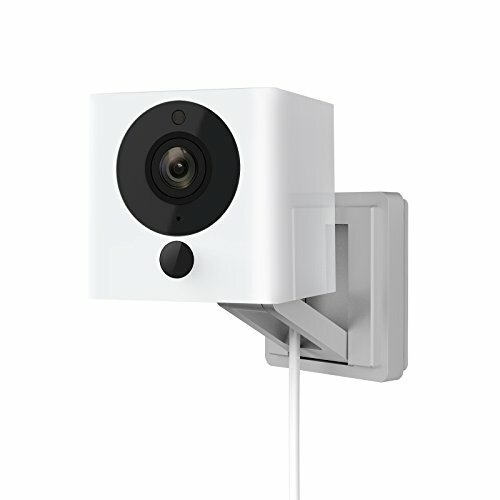 The Wyze Cam also offers to save the 12-second clips it captures to Amazon Web Cloud (AWS), which the product offers 14 days of free cloud storage. Continues recording can be done on a MicroSD card. Just remember that once your MicroSD card is full it will record on top of the old, so remember to switch the card or move the video(s) to your PC if you want to save them. 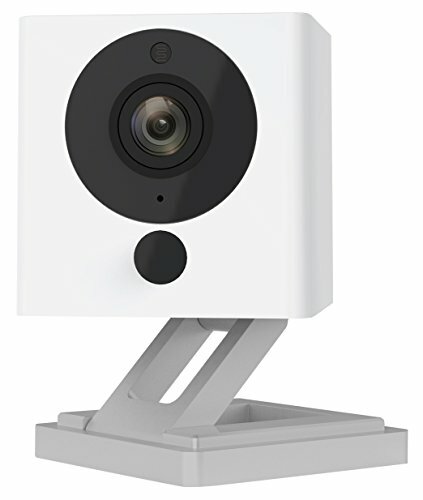 The MicroSD card sizes the Wyze Cam supports are 8GB, 16GB or 32GB, though you are required to purchase one of these by yourself. Most people really like how easy the camera is to set up and the image quality, though some have noticed the same problem as did we with the motion sensor. It’s not a huge issue, but for some, it might be a deal breaker. Wyze Cam delivers what it promises. 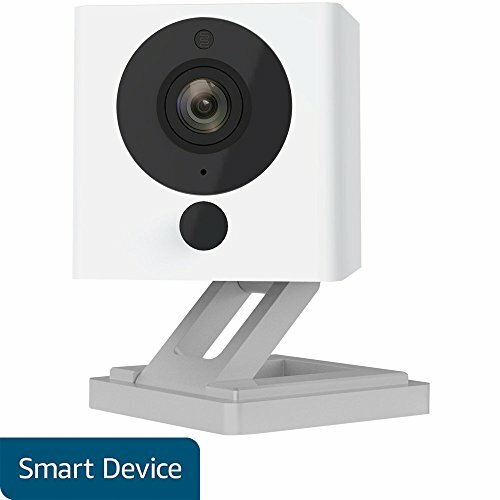 A simple easy to use home security camera that can be used to keep an eye for your house, garage or your pets. For the price range of ($25 when reviewed) it really has no competitors and for us, it’s a real steal. 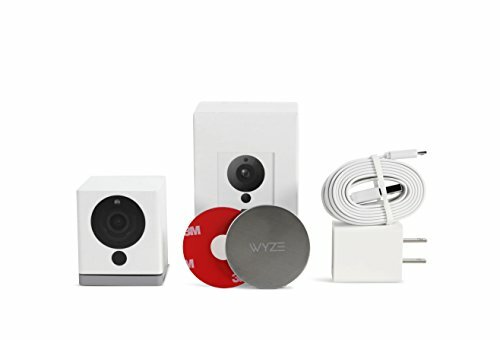 So if your looking for a security camera for a cheap price, buy it, because for now, you won’t be finding anything as good and cheap as the Wyze Cam.